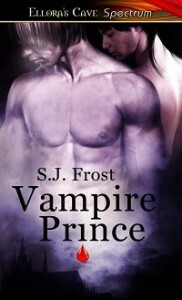 This gooey-sweet vamp tale was over-choreographed, simplistic, and predictable. For me it was yet another mundane gay paranormal romance book in a rather long line of similar stories. Why three stars instead of two? Because some of my friends liked it, therefore others may enjoy this writing style and vamp trope.